1900's bull ring turned into a shopping centre. Arenas de Barcelona Mall - 1900's bull ring turned into a shopping centre. Works with CXL and CXXL. You need community mod (CXXL) or User Interface Mod (CXL). In 2011 a former Neo-Mudejar style bull ring in Barcelona opened as a new shopping mall, with 106,250 m2 of shops, restaurants, cinema and culture. Every time I try to use this mod, my game crashes. It seems to be a shader problem. Do you have the latest Community Mod installed (from here not from steam)? Try clearing the shadercache folder. Yes indeed, I do have the latest Community Mod. I suppose I can try clearing the shader catch folder, however I was hoping this kinda problem would be resolved with XXL. I do hope they find a fix for this. I'll let you know if it works. It worked. I just don't particularly like the inconvenience of having to delete the shader catch every once in a while. I still hope there will be some kinda fix for this, if not another better city builder simulator. Don't place your money on updates. There is a mod that will automatically delete the shader for you. I looket at your mod more attentively, specialy the light map. It doen't look like a standard map explained in the technical documentation. It looks more closely to the illuminate map. Also I think you produce it like a illumate map. But then how do you add it to your LOD material slot ? What I mean it that my self-ill generated is not linked to the channel 2, event if I choose the channel 2 in the map editor panel. Of course I generated my map with channel 2 in the render texture pannel. And of course too I unwrap all the faces to the channel 2. But the results look like if che channel was not changed. 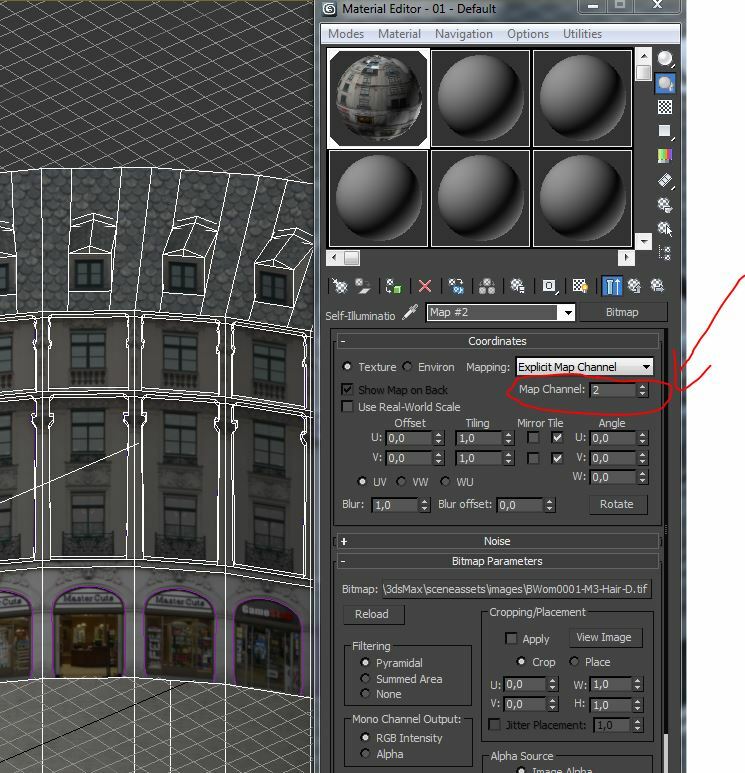 I'm using 3DSMAX 2014, without any pluggin from CXXL. 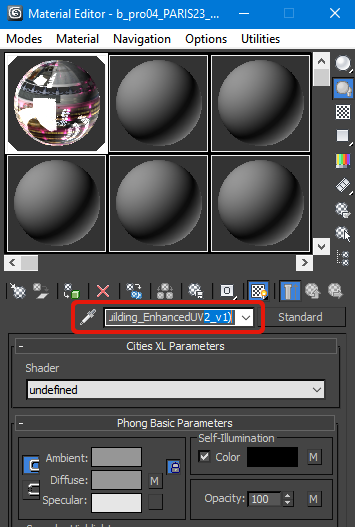 Edit: If you're using the fbx format, make sure that the right shader (2uv) is written in the material slot name and that you have installed that shader in the viewer's shader folder. Can you explain me more about this point ? So great ! May I call you Doctor ? But how do you know all this things ? I didn't read it anywhere ! Are you in "le secret des dieux" ? Is-it the same for the shader "furniture" ? I can not do furniture with 3dsMas2014 because there isn't this chader ! But may be writting the right name on the shader ?